Imbolo Mbue has won the PEN/Faulkner Fiction Award 2017 for her debut novel, Behold the Dreamers, about an immigrant desperate to become a U.S. citizen on April 4, 2017. 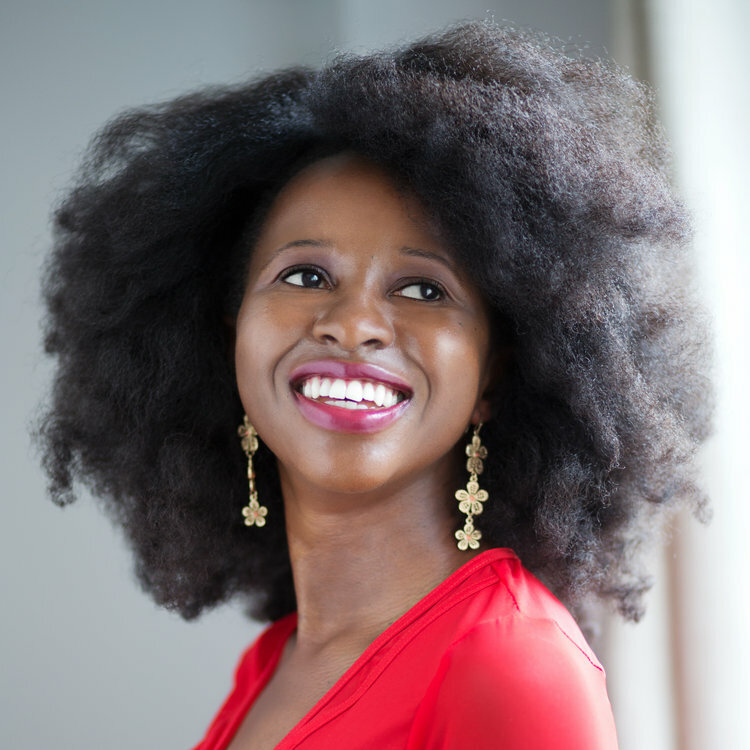 It’s like it was just yesterday that we were reporting that unheard of writer from Cameroon called Imbolo Mbue had signed a seven figure advance for her debut novel. The book which came out of that signing was Behold The Dreamers, about an immigrant desperate to become a U.S. citizen. The book has since then done pretty well with the debut writer being lauded by the usual suspects in the African firmament like OkayAfrica and The New African. I realised that she was more than just an African world phenomenon when she was mentioned by Washington Post books editor Ron Charles in his top books of 2016. Yesterday the march of Imbolo continued as she was announced the winner of the PEN/Faulkner Fiction Award 2017. The award, “America’s largest peer-juried prize for fiction”, goes to the best works of fiction by living American citizens with the winner receiving US $15,000 and each of four runners-up getting US $5000. Previous winners of this prize include Philip Roth, John Updike, E.L. Doctorow and Julie Otsuka. The judges for this year’s prize were Chris Abani, Chantel Acevedo and Sigrid Nunez and they had to choose the winner from 500 novels and story collections by American authors published during 2016. The award will be handed out at a ceremony in May 2017.